We are delighted to reveal the findings of new research which, auditing the preferences of more than 3,600 travellers, shows a growing appreciation for bespoke hotel apps. 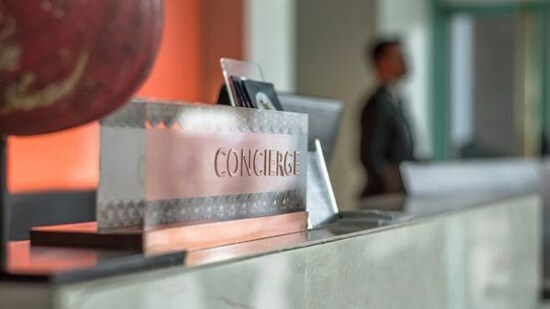 Research highlight that loyalty programmes, self-check-in/out and accessing your hotel room via a digital door key are primary requirements of today’s guests. 40% of travellers said they normally stay in a 4-star (boutique) hotel, while only 6% normally stay in a 5-star (luxury) hotel. The majority, 47% normally stays in a 3-star hotel (mid-range). At Criton, we have built bespoke apps with a wide range of functionality (ie push notifications, messaging, ordering, PMS integration, digital key) for clients including boutique hotels and national chains of serviced apartments. This post originally appeared on the Criton website and is reproduced with their permission. Criton is the UK’s first intuitive app builder for the hospitality sector. It allows hotels and serviced apartment operators to digitise the guest information and wrap all guest-facing technology into a digital portal that guests can download on their own phone.